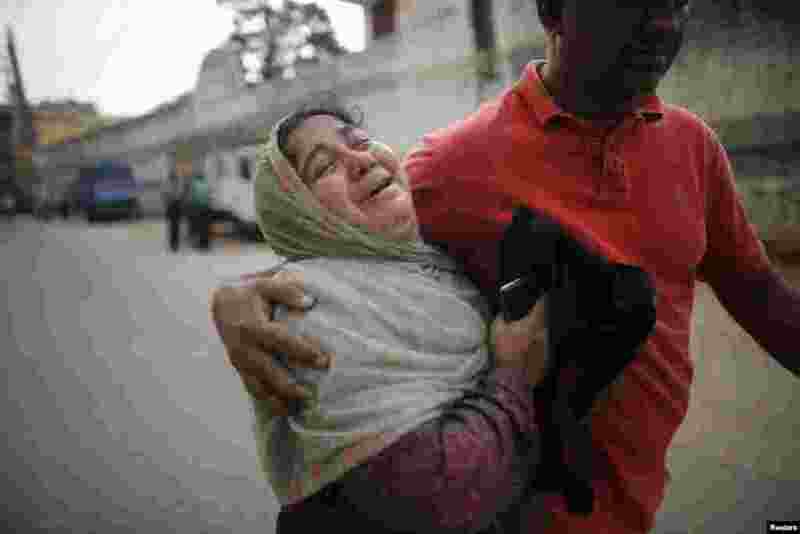 1 A relative of a prisoner cries after the verdict for a 2009 mutiny was announced, Dhaka, Nov. 5, 2013. 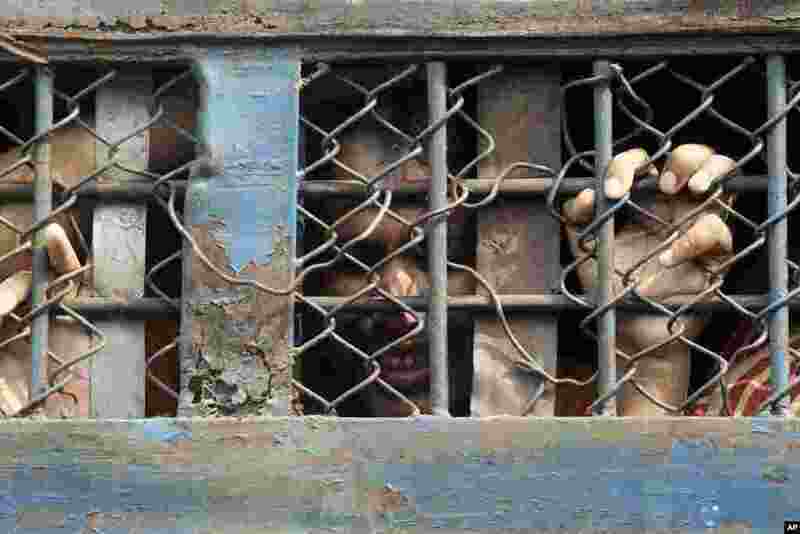 2 A border guard cries inside a prison van as he leaves a special court after a verdict in Dhaka, Nov. 5, 2013. 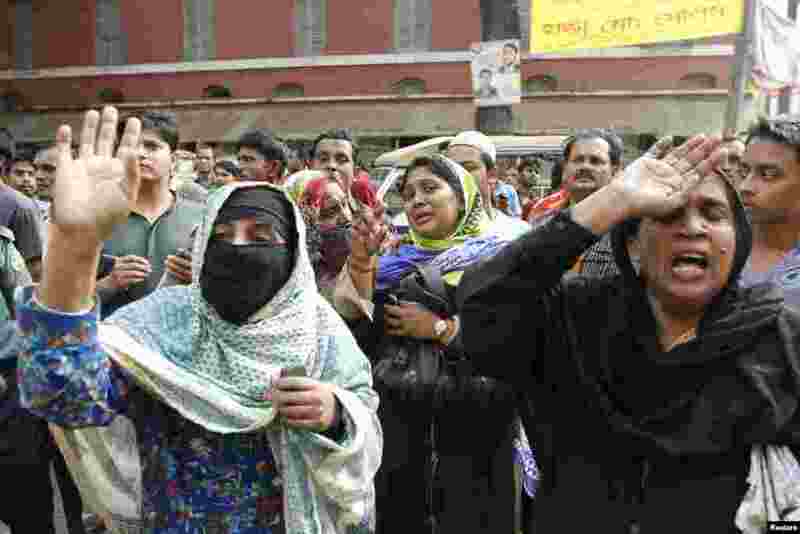 3 Relatives react as a police van carrying prisoners arrives at the gate of the central jail after the verdict was announced for a 2009 mutiny, Dhaka, Nov. 5, 2013. 4 A border guard who was sentenced to death reacts as he leaves a special court in Dhaka, Nov. 5, 2013.